We provide support for people with dementia in their own homes, or in a care home, to keep people active and stimulated and to prevent depression and isolation. We work in partnership with care homes to deliver between us the best and most appropriate support. Where people are still in their own homes, we help them continue with their life and routines, giving carers and family the respite they need. 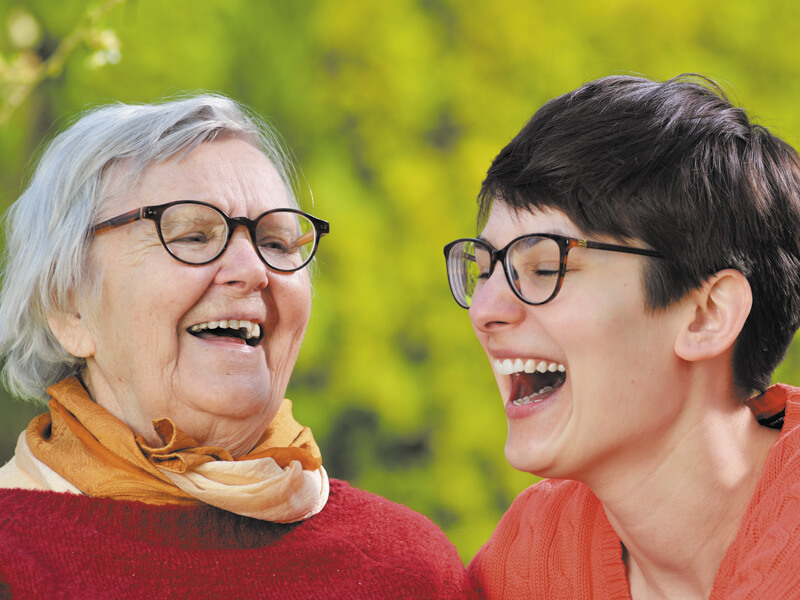 There is a wealth of research that points to the benefits of stimulation, meaningful engagement and connection with the community as helping people to prevent or delay dementia from developing. We are driven by our own personal experience which has highlighted the critical need for our type of support. From talking to other families affected, we know that they need specifically tailored support from people who care and understand. Listening to family members and understanding your concerns. Support to help keep people active and stimulated and remain as independent as possible. We provide this in people’s own homes and taking them out and about for lunch/dinner or participating in hobbies, social events. We offer additional support in care homes to help a person be part of the community and maintain an active life. My beloved wife is in a nursing home because she has advanced frontotemporal dementia. She can do nothing for herself and has lost the use of language. She can however recognise a warm tone of voice and facial expression and she delights in responding in kind. And she revels in one to one attention, especially if accompanied by music. I realise the busy nursing home staff have little time for one to one interaction with residents. So I try to be with my wife for a few hours every day providing these stimuli. But remaining outwardly cheerful and positive for her while inwardly sorrowing for what has been lost is an immense strain. TLC helps me cope with this pressure by taking my place once a week, when one of their loving and cheerful carers gives my wife their undivided attention and shares with me photos and videos of her having the time of her life in their company. As a result I can take a day off without feeling guilty, and be more able to be better company for my wife when I return. Thank you TLC.